Festivals in Jordan are often of a religious nature. Like its neighboring countries, many of its holidays are marked by the Islamic calendar, so some international events such as the New Year have different dates. The country also celebrates Ramadan, as well as all the events related to the Qur'an and its protagonist the prophet Muhammad. Other festivities have political origins, such as Independence Day, which celebrates the end of British rule and the end of Transjordan, as the country was known during the occupation. 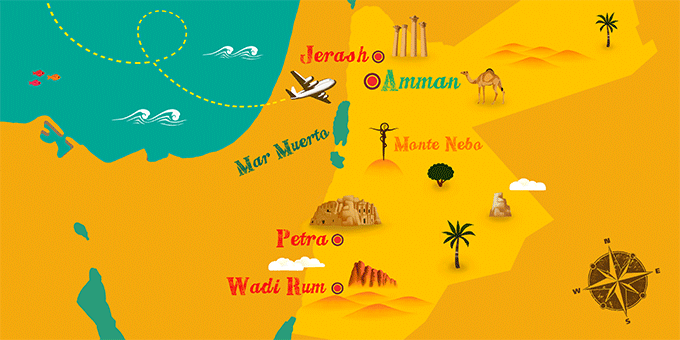 In its main cities such as Petra, Jerash or Amman, the capital, it is also common to find cultural events where you can enjoy the country's traditions.